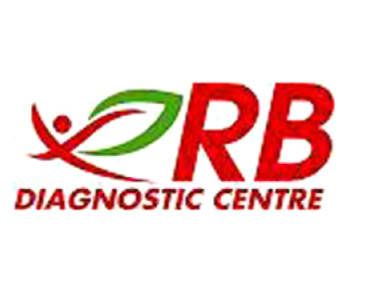 RB is your one-stop medical solution provider. 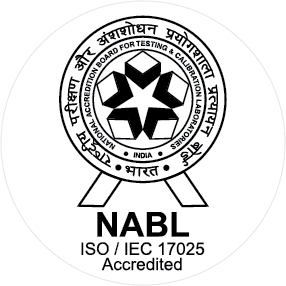 We are an NABL accredited pathology with a state-of-the-art radiology setup including MRI and CT Scan unit. We also have polyclinics, pharmacy, physiotherapy units, fertility clinic and diabetic clinic under our umbrella. 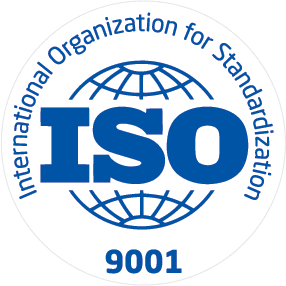 We have partnered with Roche and BioRAD to provide 100% computerized pathology with error-free setup. Our MRI imaging and CT scan setup provides highest level of service to our patients in a relaxed, caring, and supportive environment. We are one of the only diagnostic imaging centers in PAN INDIA to use such high quality equipment at such affordable costs. And, unlike open or standing MRI devices, our imaging technology provides first-time high quality image results which requires no second opinion. RB Diagnostics have earned a strong and loyal physician referral base in this miraculously small time line. The real credit goes to our specialized staff and a dedicated management. Physicians rely on us for flexible scheduling, ultra-high quality imaging, and rapid diagnostic response by our specialty radiologists. Our staff of nationally recognized, board certified radiologists give you and your physician the confidence that only highly-trained medical professionals are reviewing your medical reports. From our caring and competent staff to our warm and inviting setting, the primary concern of our staff is always patient comfort and convenience. The MRI Center offers evening, weekend, and same-day appointments. Situated at heart of Lake Town with 50+ employees, we are ready to serve the community with next generation diagnosis. The center is designed keeping in mind the comfort of the patients. Our equipments are backed by industry experts who are committed to provide the top most possible quality blended with incomparable service.